With Cuba policy under the Trump administration still uncertain, Cuba solidarity activists seek to turn the tide against the embargo at the local and state level. The length and breadth of the Cuba solidarity movement in the U.S. can be marked from the publication of C. Wright Mills Listen, Yankee: The Revolution in Cuba (1960) through the late Tom Hayden’s last work, Listen, Yankee! Why Cuba Matters (2015), the latter noting some of the ups and downs of solidarity work over the decades. 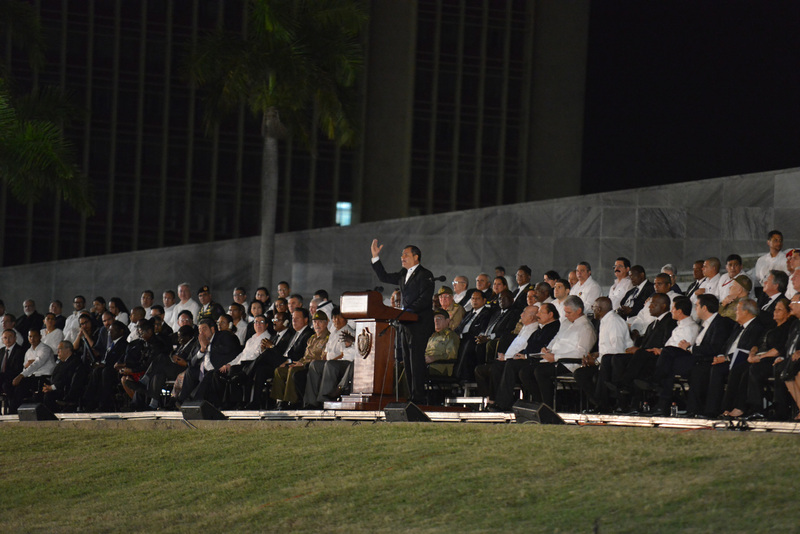 The Venceremos Brigade and Interreligious Foundation for Community Organization’s (IFCO) Pastors for Peace Caravan have been long time and constant institutions in the Cuba solidarity movement and in their own ways emphasize the central solidarity focus on U.S. policy and practice: the embargo. 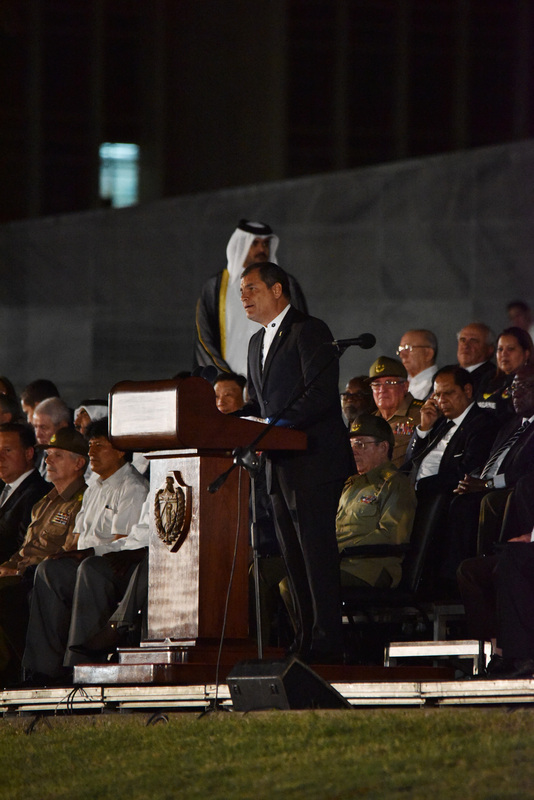 More moderate and broad-based forces, led by the Engage Cuba Coalition, and even conservative forces, driven by the taste of commercial opportunities, have joined the anti-embargo movement in recent years. But at last November’s annual Cuba Solidarity conference, sponsored by the National Network on Cuba (NNOC), a new strategy for the Cuba solidarity movement was showcased: a push to pass local municipal resolutions calling for an end to the embargo. The idea of introducing and passing resolutions was inspired by a 2015 Bay Area visit from the Cuban Institute for Friendship with the Peoples (ICAP) and discussions that followed with local solidarity groups, including NNOC co-chair Alicia Jrapko. Richmond, California, seemed a choice place to start. An official sister city of Regla, Cuba, Richmond has an active Friendship Committee which provides educational, political, and cultural activities pertaining to Cuba and is supported by former Richmond mayor and current city council member Gayle McLaughlin, who also advocated to free the Cuban Five. The effort to pass local resolutions against the embargo has been championed by others in the Bay Area as well, specifically in Oakland and Berkeley. The initiative has since been endorsed by solidarity activists working with municipal officials and Town Meeting Committees in Brookline, Massachusetts. These successful campaigns were publicized across NNOC as well as through the International Committee’s network. 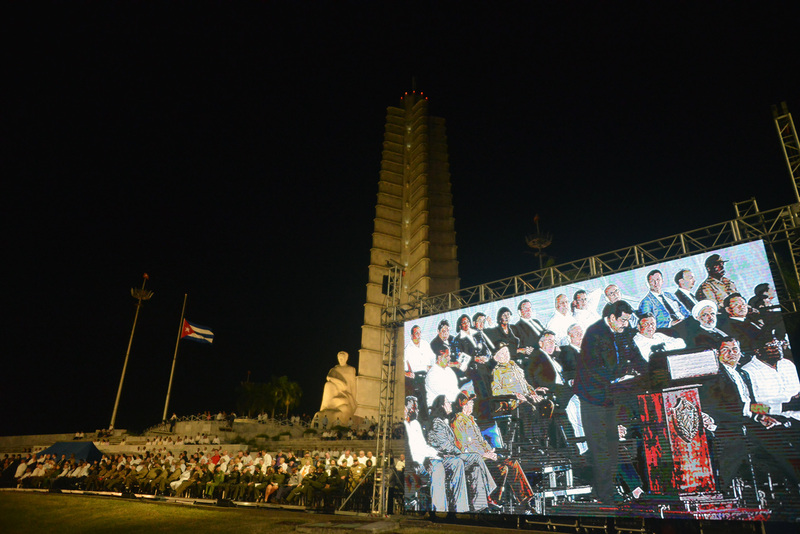 Campaign organizers who attended the 2016 NNOC meeting gave enthusiastic reports of collaborating with supportive municipal government members to draft, introduce, and pass resolutions, and the campaign was endorsed by conference participants, marking a new strategy to change U.S.-Cuba policy from the bottom-up. 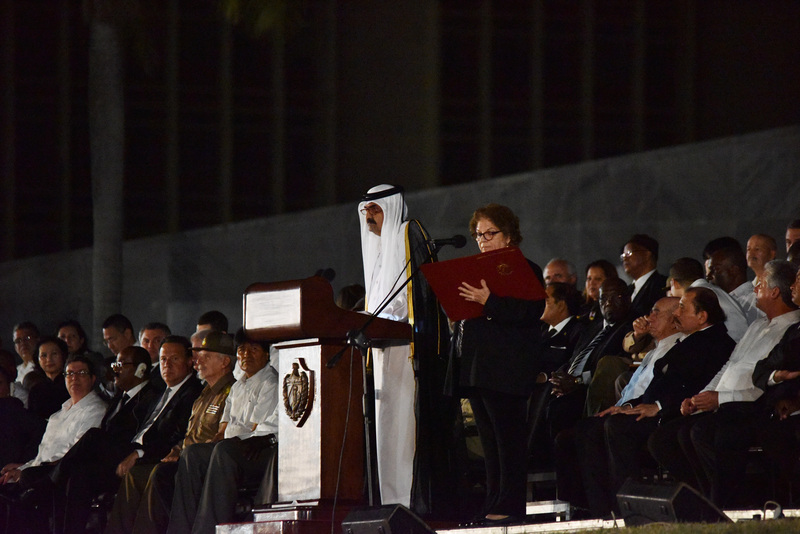 In January of this year, NNOC listed “encouraging local and state resolutions calling for an end to the blockade” as one of nine priorities for 2017. For several years now, the End-the-Embargo movement has not fit the typical left-right model. 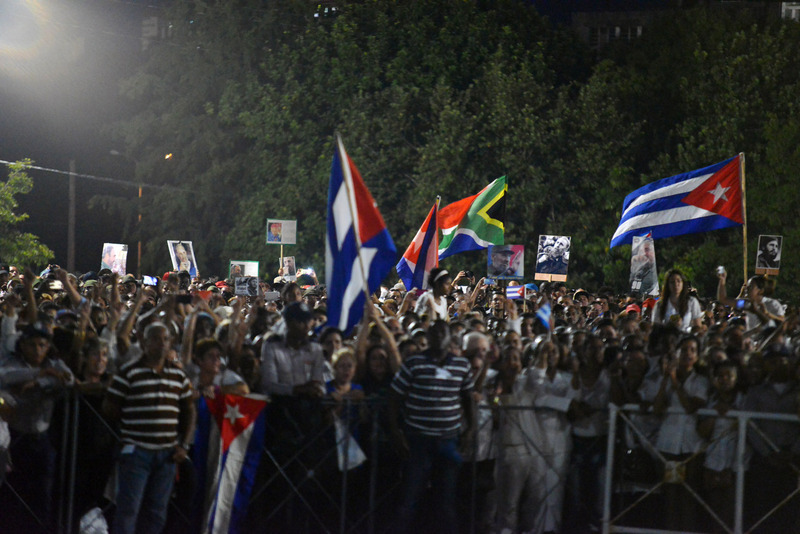 Along with the basic non-partisan argument against the embargo—that it’s a failed policy of more than 50 years that serves only to punish the Cuban people, has not led to a change in government as intended, and has only served to give the Cuban government a clear enemy to blame for its economic woes—the momentum towards normalization is growing. During the strains of Cuba’s “Special Period” in the 1990s—a moment that was precipitated by the dissolution of Cuba’s primary economic partner, the Soviet Union—the U.S. government imposed tighter restrictions. The passage of the 1996 Helms-Burton Act, specifically, extended key provisions of the embargo to foreign companies who traded with Cuba. This move outraged foreign countries, already generally unsupportive of the policy, and gave further impetus to anti-embargo sentiment and the solidarity movement. 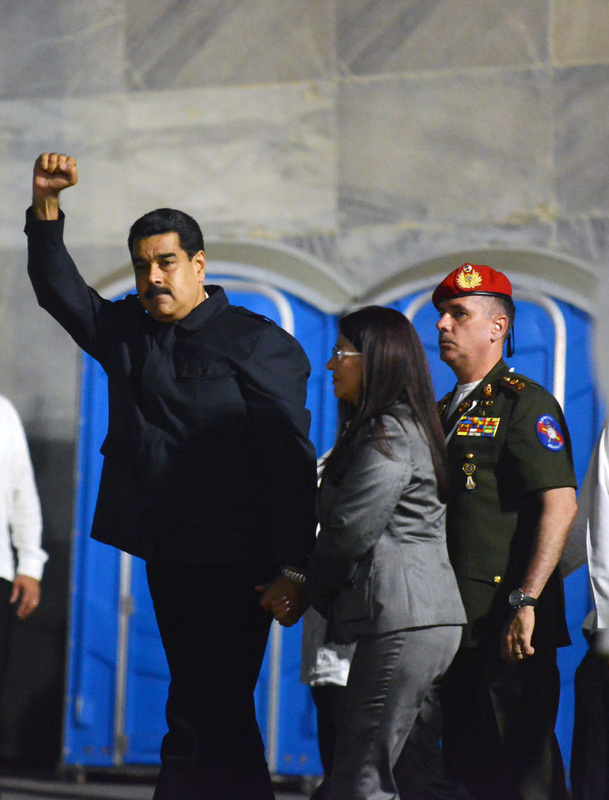 Such anger, and the growing movement that legislation like Helms-Burton emboldened, contributed to the historic simultaneous announcements by Presidents Obama and Castro on December 17, 2014, about the move towards normalization. 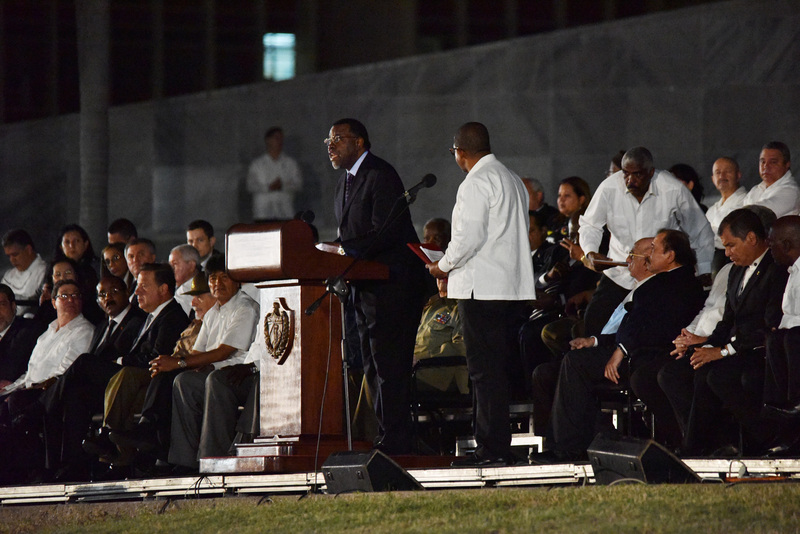 But recent changes in U.S. policy toward the island cannot be taken for granted. With the death of Fidel Castro in late November 2016 and then President-elect Donald Trump’s rant and promise to cut “a better deal,” the future of normalization is unclear. Trump’s threats to reverse course on normalization mark the beginning of a timely and visible urgency for the anti-embargo movement. 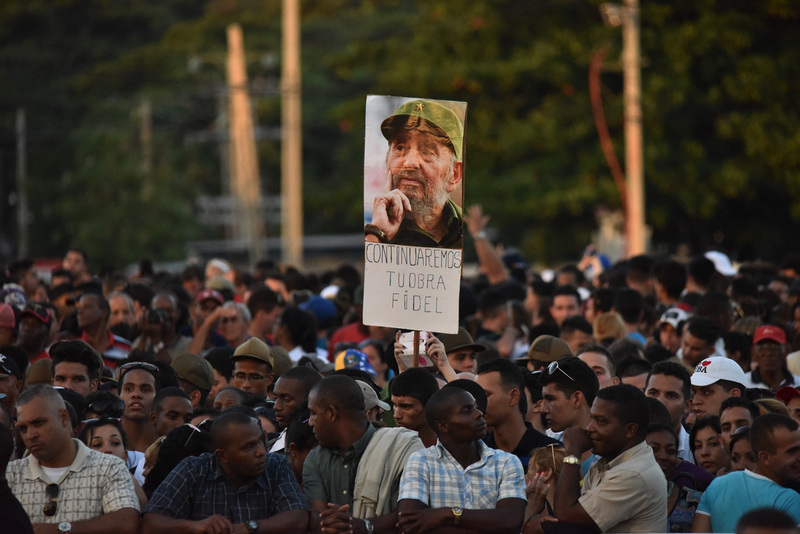 As the new administration’s policies toward Latin America, and Cuba specifically, are revealed in the coming months, the voices of grassroots activists will be evermore necessary to demand a just U.S. Cuba policy. 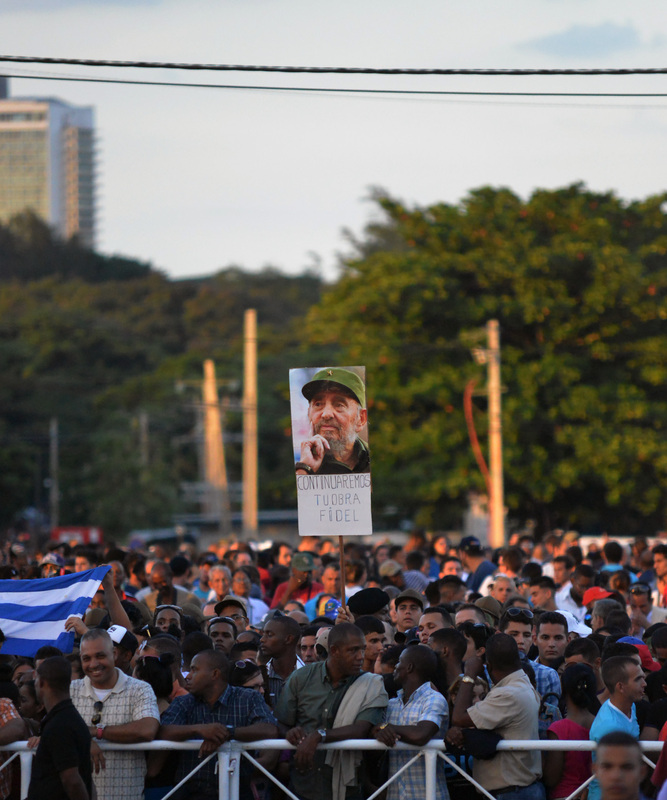 Local campaigns aimed at ending the embargo can play a key role in continuing to fortify public opinion in favor of a changed U.S. policy on Cuba. Along with the promising potential for victory and contribution of additional voices to the movement, such campaigns have shown themselves capable of strengthening other local strategies. They can build alliances with related political struggles or accompany art and cultural events—such as Cuban music concerts and festivals, book release parties, displays of Cuban posters at libraries, and presentations by local residents who’ve come back from trips to the island. On the occasion of the visit of Cuba’s First Secretary, Miguel Fraga, to San Francisco, the Board of Supervisors passed a unanimous proclamation, welcoming him and resolving “That we gladly express our friendship and solidarity with the Cuban people and look forward to the day when normal relations are established between our two countries.” A similar proclamation has been declared in Pittsburgh. Such proclamations are useful way stations on the road to more formal resolutions. Now therefore BE IT RESOLVED that the city/state/county of ________hereby calls for an immediate end to the United States’ economic, commercial and financial embargo of Cuba. The “action focus” is on Congress because one of the main features of Helms-Burton is the transfer of final authority to the Legislative Branch to override an Executive Branch cancellation of the embargo. Resolutions, as a rule, reference support for the particular U.S. House and Senate bills to officially end the travel ban and support the opening of trade. (Current federal legislation for the new Congress is being updated and well-tracked by the Latin America Working Group on its End of Embargo on Cuba campaign site.) Local resolutions tend to note the Representatives and Senators who are already cosponsors of anti-embargo legislation, and specifically request those who have not supported such efforts to sign on. In many ways, the upcoming “National Conference for the Full Normalization of US-Cuba Relations”, to be held March 24-26, 2017, at Fordham Law School in New York City, exemplifies where the solidarity movement and the push for full normalization with Cuba stand in the post-Obama, post-Fidel era. The wide array of individuals and organizations endorsing the conference and participating on workshop panels reflect the broad grassroots coalition that has responded to the urgent need to continue pressuring U.S. lawmakers for a more just U.S. Cuba policy, and the imperative of continuing to highlight the Cuba solidarity movement’s defining principles: putting an end to the embargo in all its dimensions, returning Guantanamo Bay to Cuban sovereignty, and halting all covert “regime change” programs against Cuba.